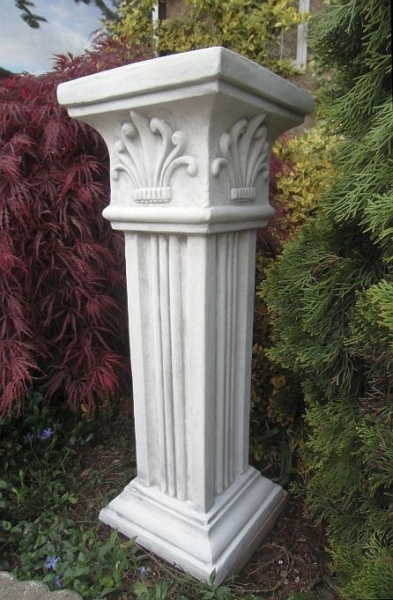 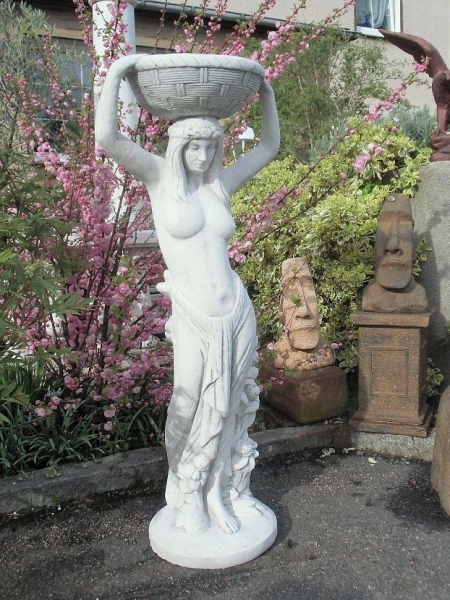 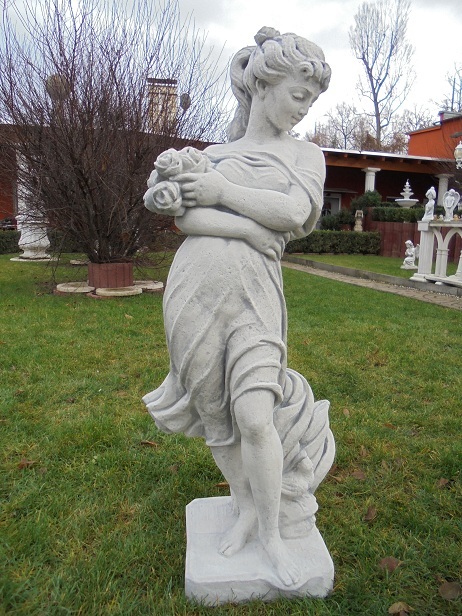 Whether garden fountains, stone garden, statue figure, Figure, Base, stucco, or Pflanzamphore - we always try to keep our offerings diverse and affordable. 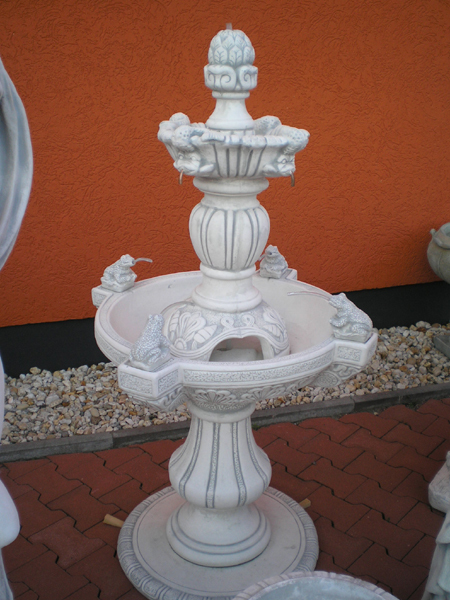 Visit our anderern product categories where we offer stylish products to suit all tastes. 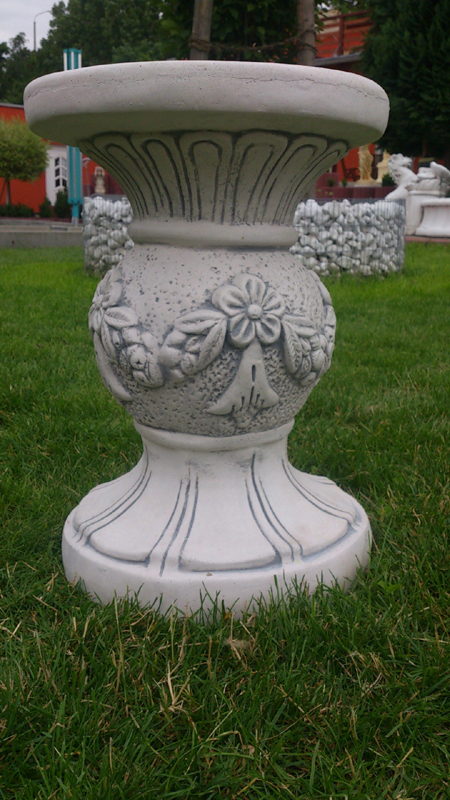 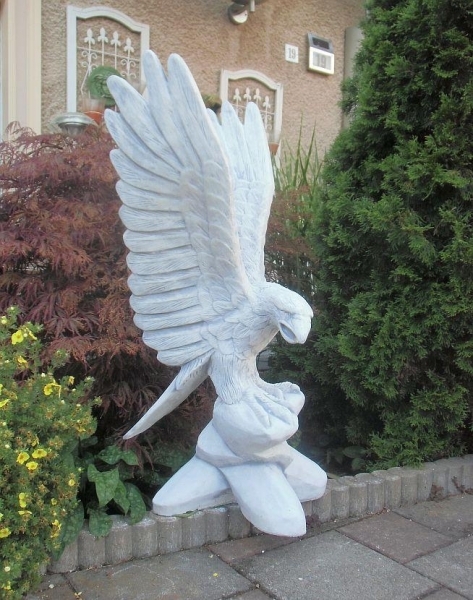 The category of special offers >>> we constantly filled with new stone decorative items.